I’m always looking for new cookie recipes. My family LOVES cookies but we often get stuck in a rut. 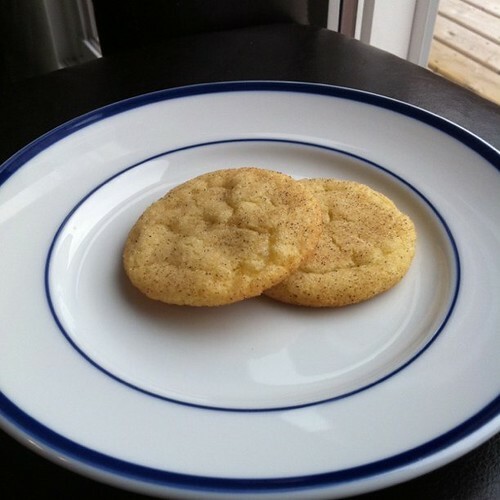 When I saw this recipe for Snickerdoodles I had to try them! These cookies are definitely worth a try! 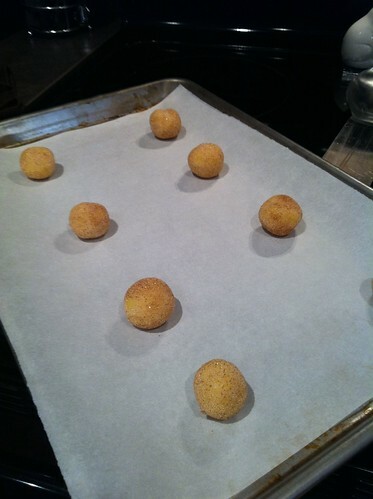 I didn’t change the recipe at all so just follow the link above to make these yummy-licious cookies! YAY! I'm so gald you made them! We haven't made them in ages — thank you for the brain boost!